It took millions of years for decaying organic matter to form into coal. Biomass on the other hand is organic matter that is only a few days old. The composition and characteristics of biomass is different from coal and makes cofiring biomass and coal difficult. 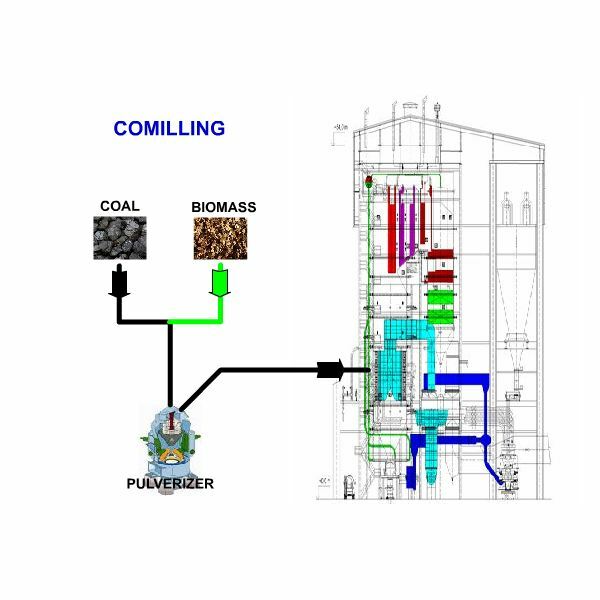 Cofiring biomass looks at two different scenarios: cofiring biomass in an existing coal fired plant with minimum modifications or a new boiler with biomass cofiring capability. In both cases some fundamental issues have to be addressed in order to have smooth operation. With all the difficulties in combustion and a lower calorific value (1700 – 4000 kcal/kg Nett CV), cofiring biomass has its advantages. Biomass is cheaper than coal, if it is available in the near vicinity, making cofiring economically viable. In many cases, biomass is the by-product of a process. By utilizing this by-product, it improves the economic viability of the process. Cofiring bagasse formed during sugar production is an example. It is a much better way of disposing of the biomass waste. Cofiring utilizes locally available biomass as an energy source reducing the total dependence on coal and related environmental issues. An example is the use of rice husk or straw in a rice producing area. In many cases, the availability of biomass is seasonal, making investments in dedicated biomass boilers unattractive. Cofiring with coal ensures continuous operation of the boiler and ensures a return on investment. In most of the processes, biomass can provide only the partial energy requirement. Co-firing is required to meet the full energy requirement of the process. This is the typical case in the pulp and paper industry where utilization of bark, the by-product from chip making, meets only partially the energy requirement. Biomass, being an active carbon cycle component, helps in reducing greenhouse gas emissions. Methodologies are available under CDM for getting carbon credits for cofiring biomass. In pulverized coal firing, the addition of a small amount of biomass to the existing system is possible. This entirely depends on the type of biomass and the suitability of the pulverizing system to handle the biomass. This is called co-milling. There is only minimum investment. 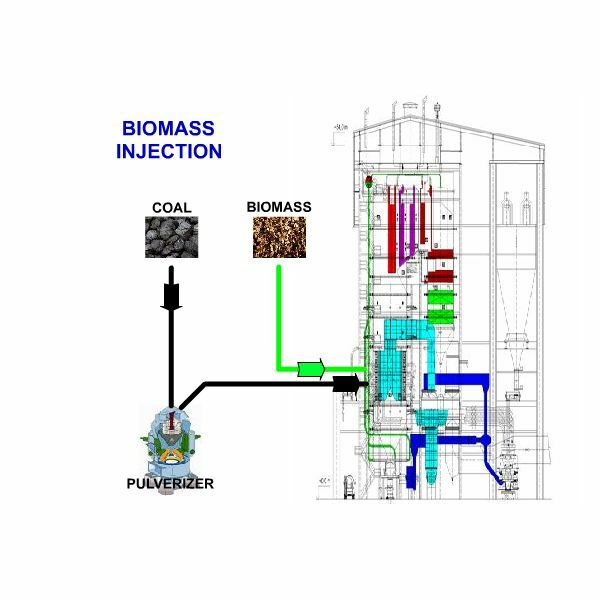 Another alternative is to feed biomass separately into the furnace. This will require a separate preparation and handling system. This is a biomass injection system. Stoker fired boilers are more adaptable to cofiring. Feeding systems can be simple. However, stoker fired boilers have limited capacity, hence usage in utility scale projects is ruled out. The most promising and widely used method is by a fluidized bed boiler, be it a bubbling bed or circulating fluidized bed. Large capacities are possible. Minimum modifications or changes only are required. Much better combustion and capacities are possible. When biomass is in the form of liquid or slurry, gasification and using the gas in an existing boiler is a much better alternative. This avoids many problems of fuel handling and has less effect on the combustion process. When planning for a cofiring project one has to look into many issues to reduce operational and capacity problems. This is applicable for both scenarios. The chemical composition of Biomass is the key factor that affects combustion and heat transfer. Biomass generally has high moisture content in the range of 50 % or above. They have high volatile matter content higher than 70 % on a dry basis as compared to 40 % in bituminous coal. Low Calorific value means the energy density is low and hence requires a larger volume of fuel. The property of biomass also varies drastically upon weather, seasonal, and source changes. Volatile matter content decides the heat release rate, which in turn determines the furnace’s sizes and heat transfer areas. The moisture content and the volume of the fuel decide the proportion of radiation and convection heat transfer. What is optimum for biomass is not optimum for coal. When cofiring, one has to compromise steam parameters, capacity of the boiler, and biomass utilization. Some Biomass has lower ash fusion temperature increasing the potential for clinkering or slagging. Once slagging occurs this becomes a major O&M problem, especially in a CFBC unit. This will limit the capacity and amount of biomass used. Some Biomass contains chlorides and other elements that are potentially corrosive on the fire side of the boiler. This will require special materials and protection in the furnace area. 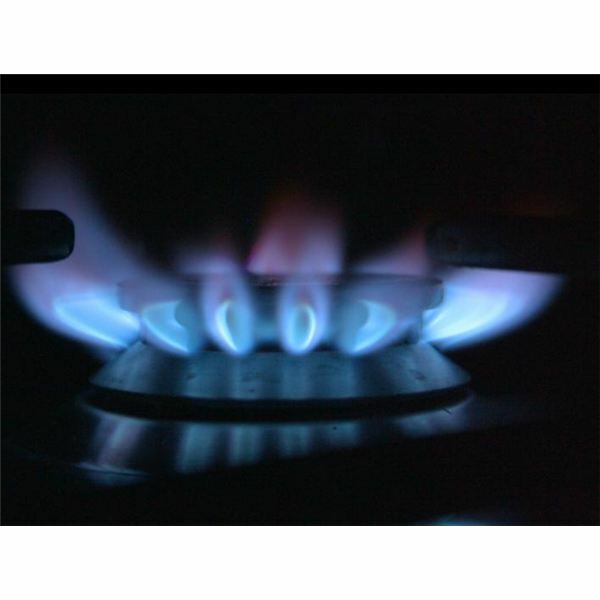 Because of the differences in combustion characteristics of the two fuels, boiler control is a problem. In a dedicated coal or biomass fired boiler, when the load changes, fuel flow effectively controls the load change. 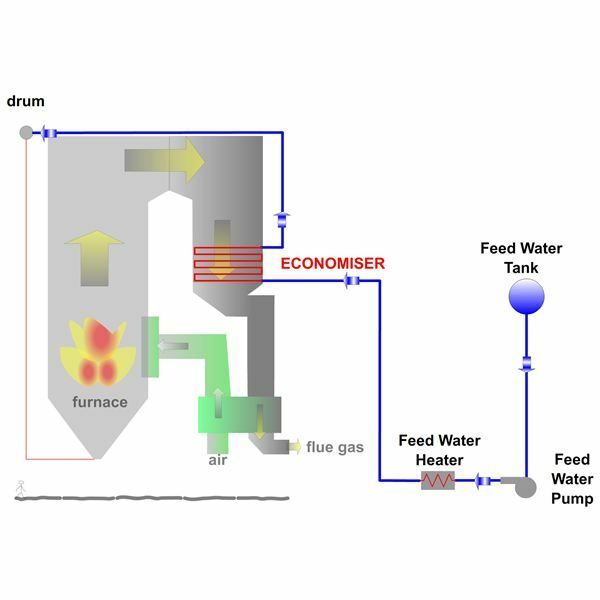 In biomass cofiring, both fuel streams have to be controlled at varying rates. Each unit and each type of biomass behaves separately. The heterogeneous nature and the inconsistency in characteristics of many of the biomass make it more difficult to affect a fine control. This requires lot of tuning and adjustments of the control systems, more variables and more control loops. One of the major problems faced in cofiring on a daily basis is the flow of biomass. Proper sizing, obstructions in the flow path, capacity to deal with off size objects, and methods for removal of blocks are some of the issues. 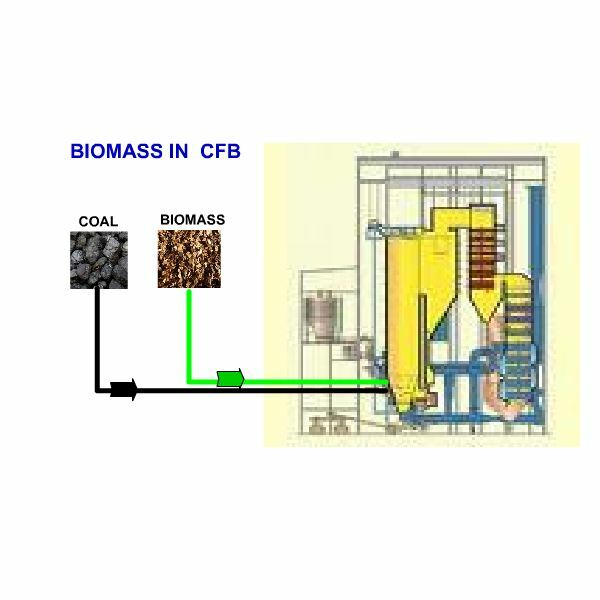 Every type of biomass works differently. Practical observations, trial and error, and individual tailoring are required to stabilize this. Because of the increased bulk, transportation is an issue. Many sources of biomass will be spread over a vast area of agricultural land. Briquetting or baling may be required at the source to reduce transportation costs. Pretreatment may be required like cutting it into smaller pieces or drying it to remove excessive moisture. Because of the large volume of biomass, larger storage areas are required. 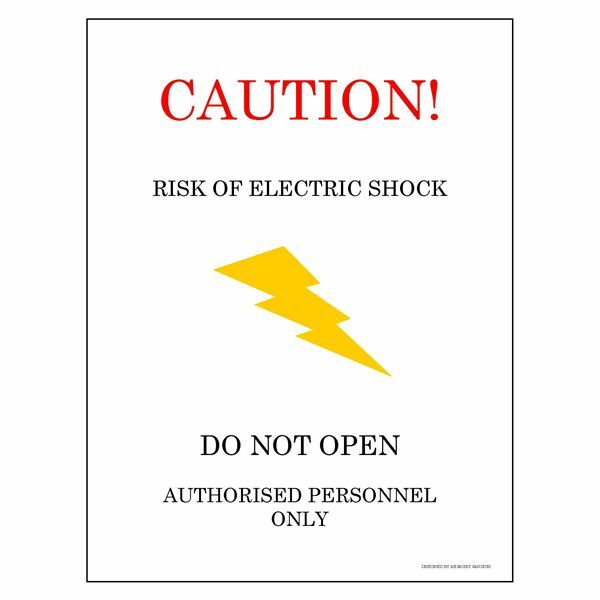 Because of the higher volatile content, the risk of fire is high; fire protection systems have to be in place. Continuous availability of biomass is required to justify the capital investment done in modifying or providing the additional facilities. Since biomass is a low energy density fuel, the transportation and logistics requirements are huge. 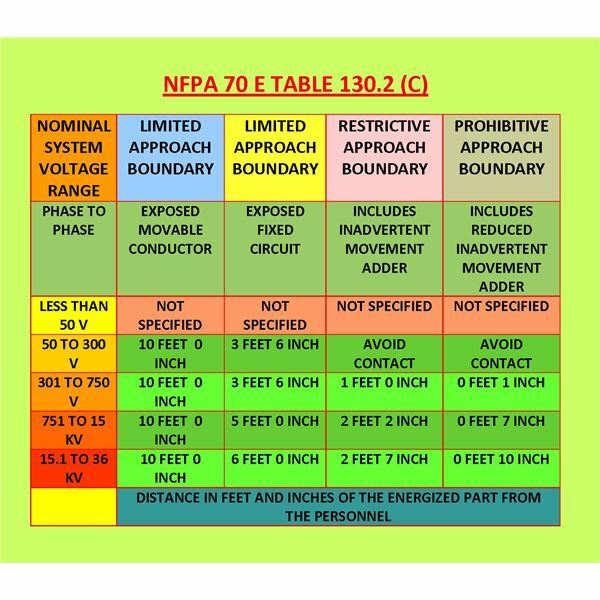 Nearness of the source to the power plant is a major cost criterion. Qualification for carbon credits is another cost consideration than can make cofiring a viable proposition. Cofiring biomass is an efficient, economic and environmental friendly alternative to firing only coal. With due consideration given to the potential issues, cofiring can be equally efficient and reliable like coal firing.